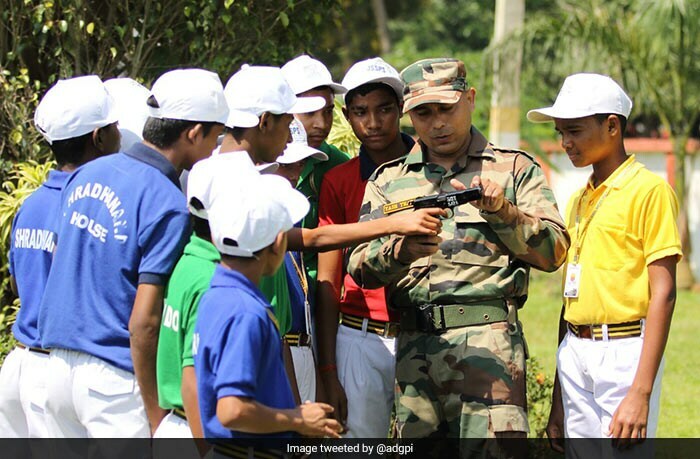 India is celebrating the 2nd anniversary of the surgical strikes. 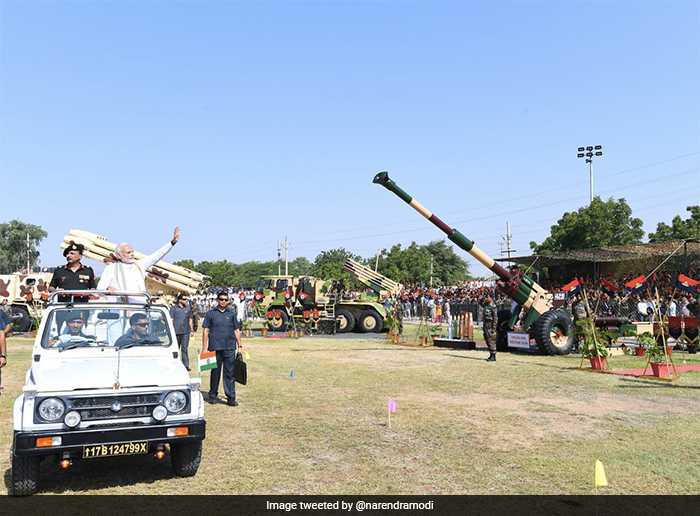 The surgical strike operation was carried out by the Indian Army across the Line of Control or LoC on the intervening night of September 28 and 29, 2016 to eliminate terrorists and destroy terror launch pads. 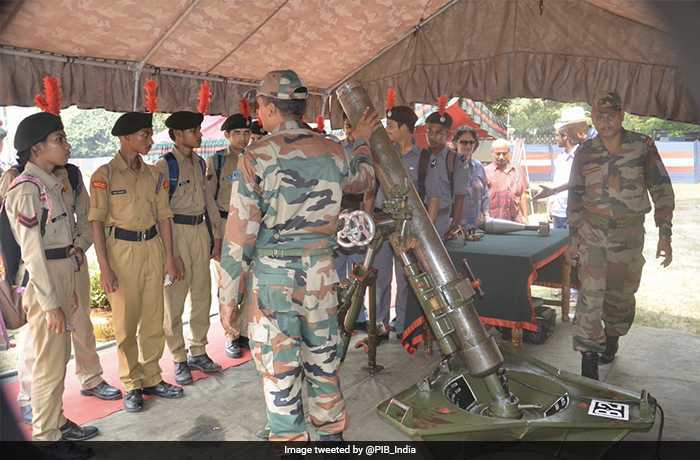 To honour the soldiers for their valour and accuracy to carry out such a high-precision armed forces operation, the government and citizens are celebrating 'Parakram Parv' or 'celebration of achievements' between September 28 and 30. 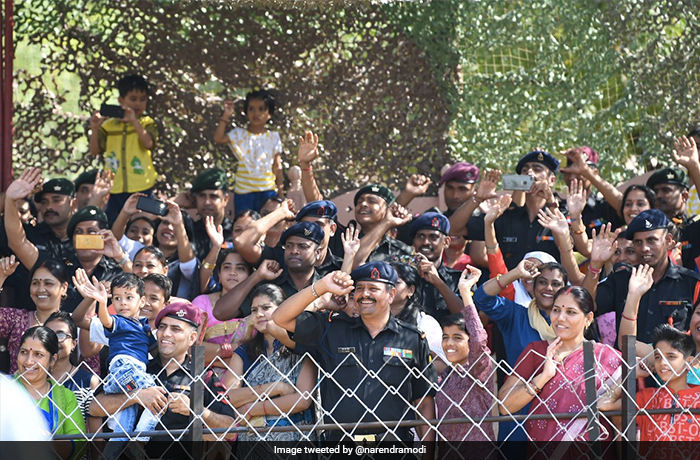 People gather in Jodhpur after Prime Minister Narendra Modi attends the Combined Commanders' Conference and inaugurates the Parakram Parv. 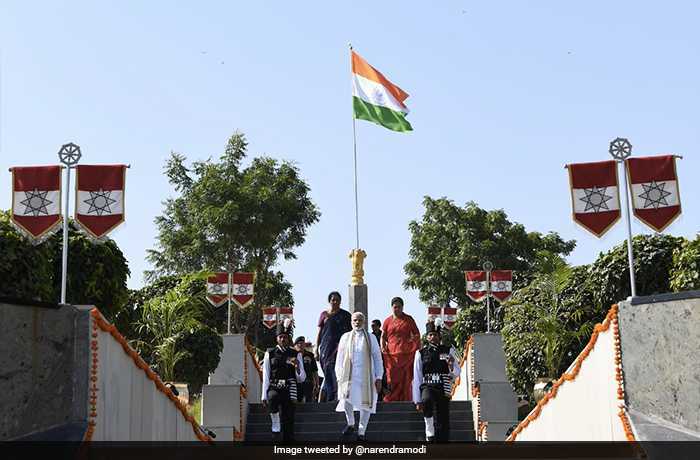 Parakram Parv being celebrated at India Gate. 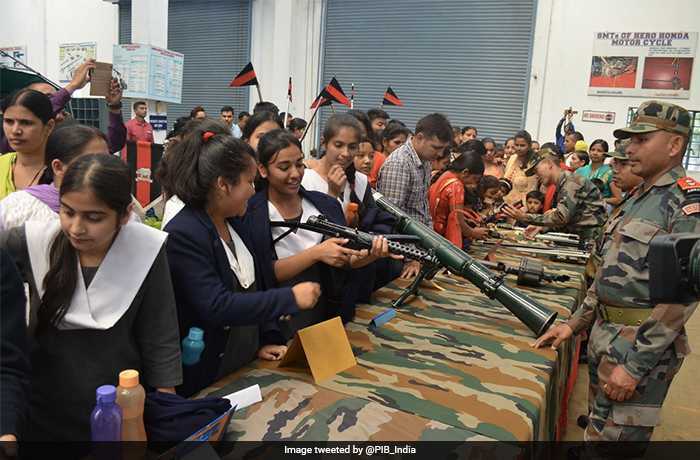 'Know Your Army' mela was organised at Dipatoli, Ranchi. 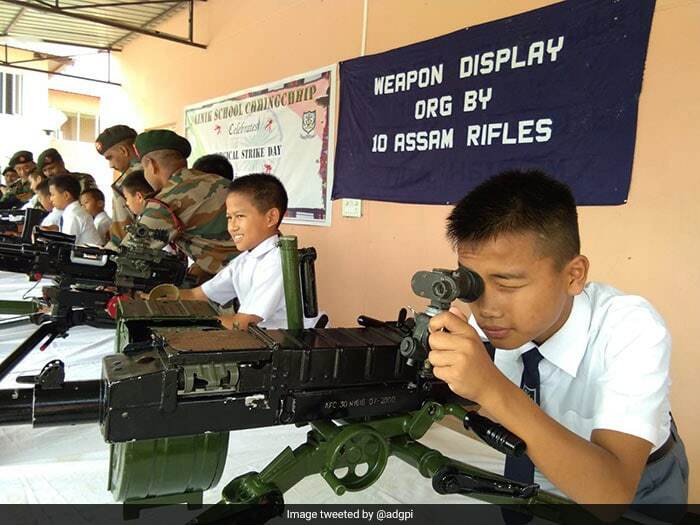 Parakram Parv celebrated across states of Tripura and Mizoram as part of nationwide celebrations. 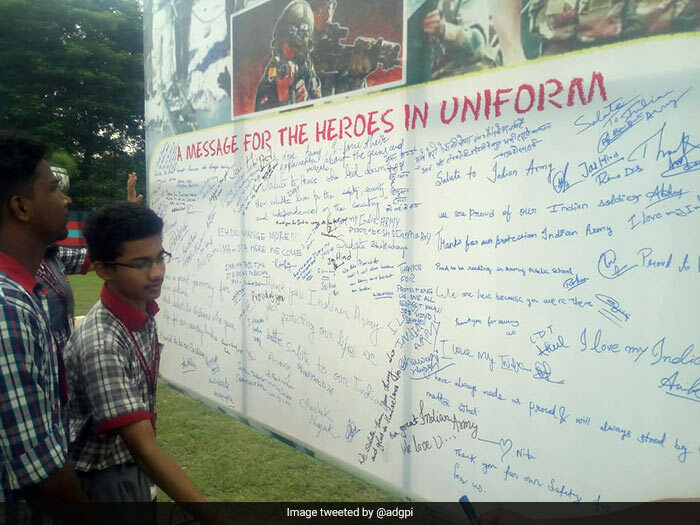 The Eastern Command of the Indian Army organised 'Know Your Army' mela which was attended by over 2,000 students. 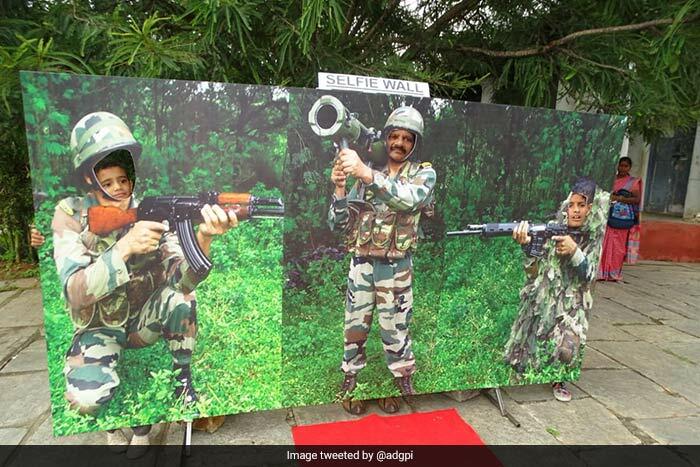 People pose for pictures during 'Know Your Army' mela organised in Bengaluru.